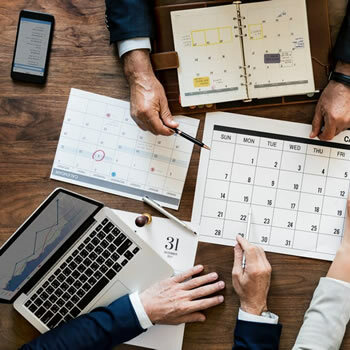 Support and services offered to churches and conferences from the union and higher organization. Services offered within the Caribbean Union to entities and institutions. The purpose of CURF is to provide financial support to churches and other institutions across the Caribbean Union Conference. These contributions are collected through the systematic giving of the system of the church and provide a loan facility as needed to applying instituions. SunPlus is a financial management and accounting software package specially configured for Adventist entities. It is configured to meet the unique requirements of the majority of its organizations. 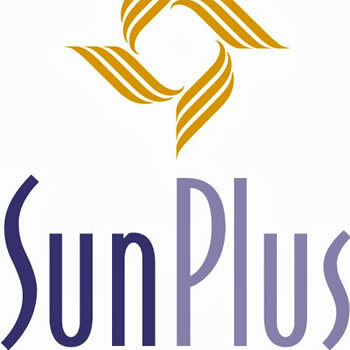 Sunplus support is provided by the Union with support from the Inter American Division. The Caribbean Union's IT Team is in charge of planning and implementing the information technology needs of various departments. 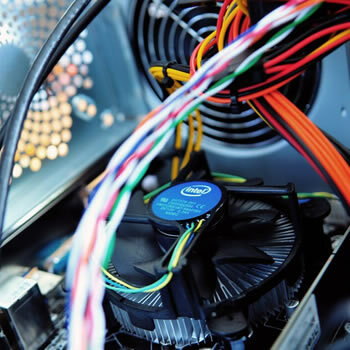 We maintain the network, computers and infrastructure used by the union personnel and provide external IT support to local entities in support of higher organization (IAD) technology initiatives.